Ruthless criminals Crash and Burn get more than they bargained for when their crazed path takes them through Gotham in "Crash & Burn - A Love Story." 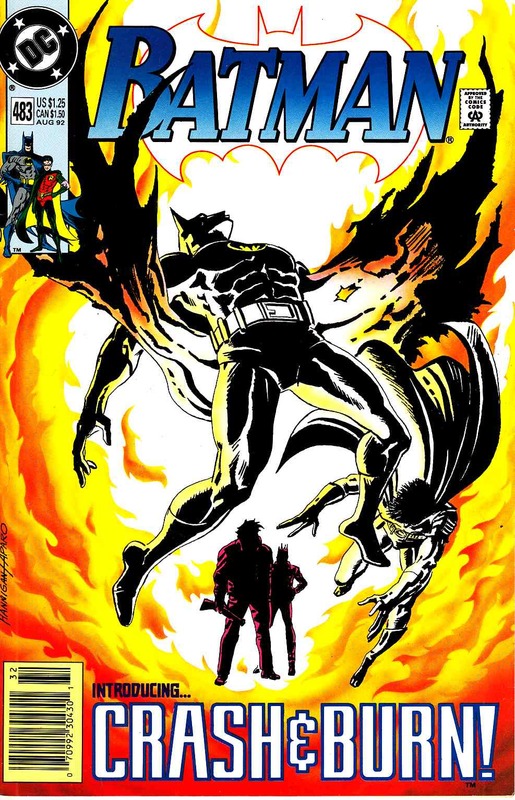 Written by Doug Moench. Art by Jim Aparo. Cover by Ed Hannigan & Aparo. *Grading Notes: slight staple tear.